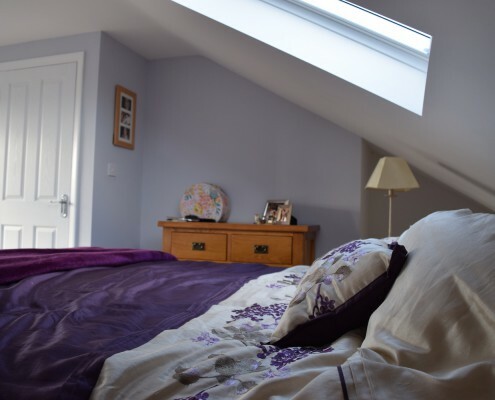 In a recent survey by the Nationwide Building Society, loft conversions can increase a home’s value by 20%. 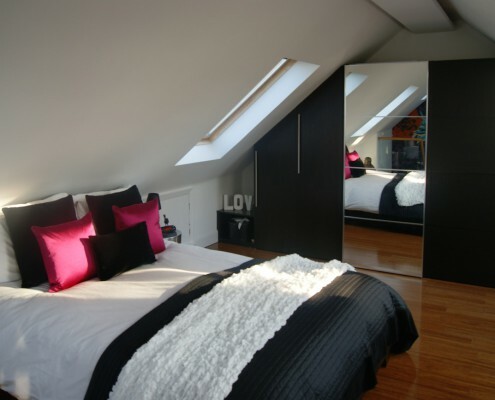 Unlike other renovations, however, loft conversions add a significant amount to the floor space of a property. Add to that the possibility of an additional room, which is something many buyers will not be able to resist. 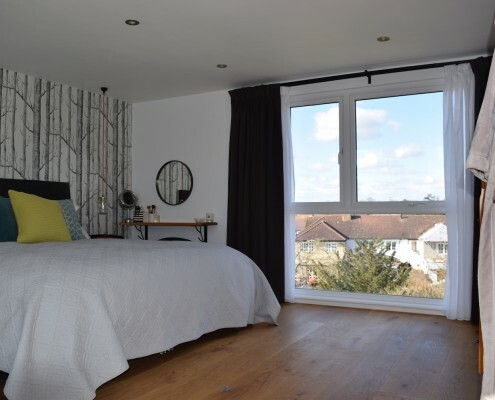 Adding a loft to your Dorking home is an excellent way to further invest in your existing property. It is one of the best ways to add square metres to your floor area while maintaining your home’s structure. Robert Gardner, the chief economist of the Nationwide Building Society, says the extra space is hard to resist for buyers who equate more room to better quality homes. 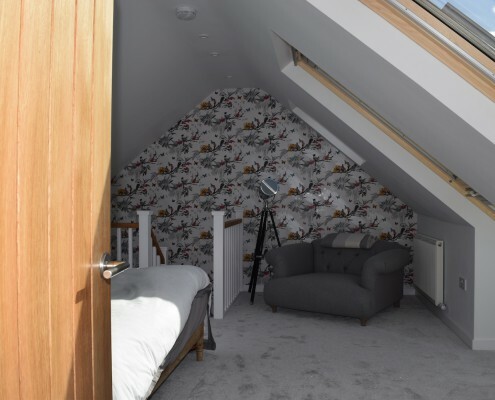 A successful loft conversion can mean a lot to a family. It can be one more bedroom, your personal movie theatre, a playroom or a home office. Whatever you choose, the extra space can be a welcome change for your home. 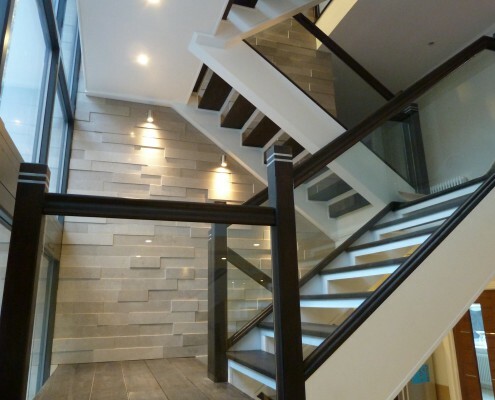 Building a loft for your home is a custom process. 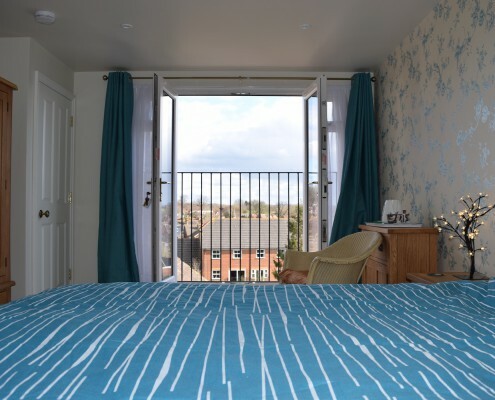 With Taylor’d Loft Conversions, every loft is its unique design. Our operations only work on one project at a time, guaranteeing undivided attention for the work we give to you. To learn more, do not hesitate to contact us now and let us know what you need. 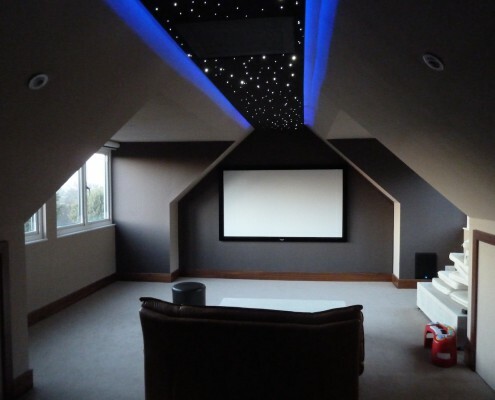 Contact us today to find out how we can help you with your loft extension project in Dorking. We’ll be happy to come and meet you to discuss your project requirements.